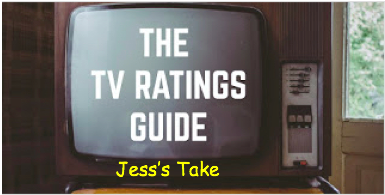 Welcome folks, and welcome to a new installment of Jess's Take. I have to host this on a temporary host since the official TVRG website is still down as of last night. So here is my take on what went down. So, I was preparing a Retro Recommendation for the site. All of a sudden, I noticed that the website was down. It crashed. Since we still don't know what caused it, we are parking our works on a temporary host. I am hosting this on Jessica's Blog as well as The Re-Up. I'll let you know as soon as there are updates. The site is now back online! We cannot express all of the details, but TVRG has been fixed!